A great contact lens fit starts with a thorough eye exam to ensure the most up-to-date prescription and rule out any pre-existing conditions that could interfere with contact lens wear. Our doctors specialize in fitting the hard to fit patient including Keratoconus, dry eye, presbyopia and high astigmatism. Orthokeratology, commonly called ortho-k, is a method used to correct myopia (nearsightedness) with contact lenses. 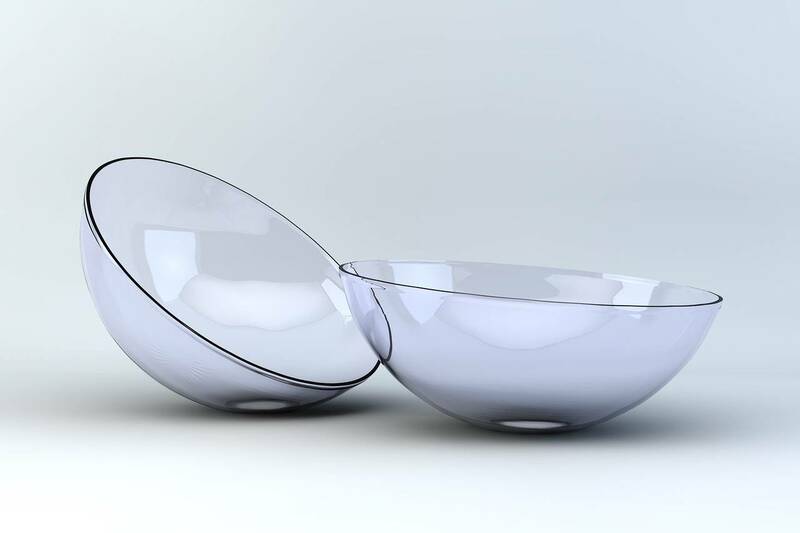 SynergEyes hybrid contact lenses transform vision for patients with astigmatism, presbyopia and irregular cornea conditions. For more information on your specific vision needs, please feel free to ask us.